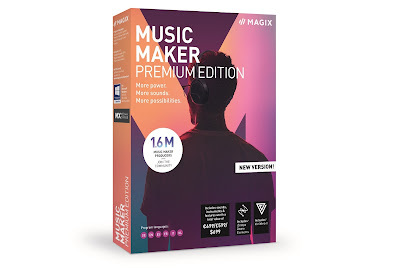 If you're a person of a certain age, and miss the days when LEGO sets were giant tubs of coloured bricks which urged you to build whatever you wanted, this might appeal. 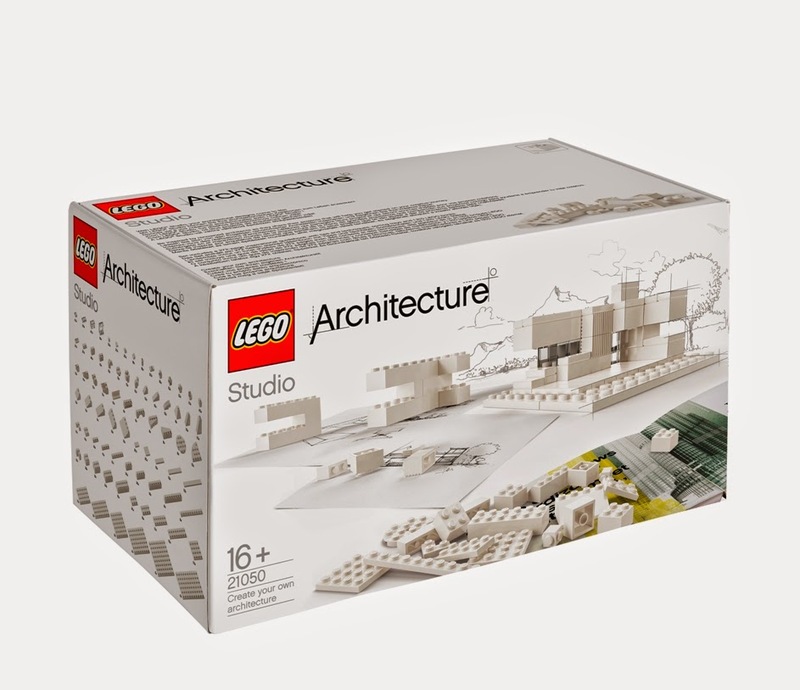 On 1st August LEGO will launch the Architecture Studio set, a set aimed squarely at adults and consisting of over 1200 white and clear bricks. The thinking behind this intriguingly stark set is to get young designers, architects and anyone who fancies them self as a skyscraper builder, to use LEGO as a design medium. 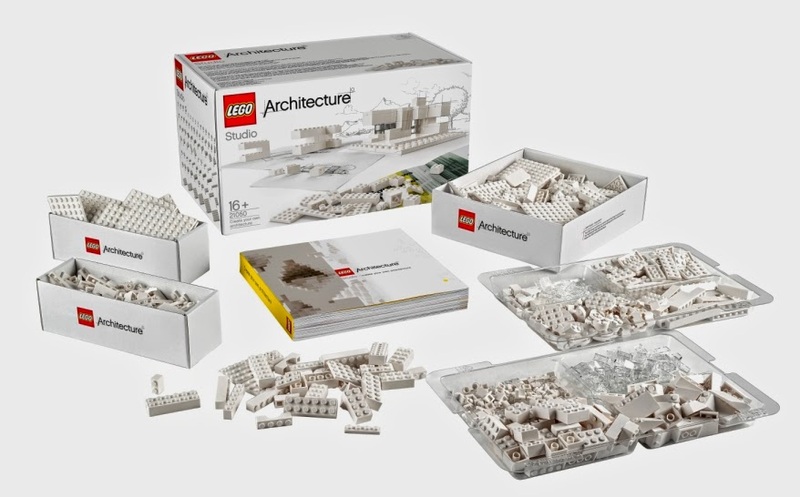 We've previously had LEGO Architecture sets in the past, allowing you to build some famous world landmarks such as the Trevi Fountain and the Burj Khalifa, but this set will be completely open ended. Yes, we're excited. Our excitement is further enhanced by the set's inclusion of a 250 page guide book, filled with inspirational ideas of what could possibly be achieved with those humble white blocks, along with tips and advice about architecture.